Physicians' Triage Service is an RN-owned corporation. 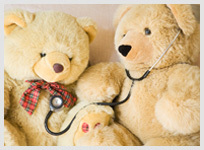 Physicians' Triage Service is your trusted triage service, committed to the highest quality after-hours pediatric care. HIPAA-compliant Physicians' Triage Service, located in Dexter, Michigan, has provided complete after-hours pediatric telephone triage for pediatricians and their patients since its inception in 1993. The goal of telephone triage advice is to assist with cost containment to keep children out of the Emergency Room and home in their own beds whenever possible. We fully understand that we represent each of our clients, and operate as an extension of your practice. Our telephone triage advice is superb and guided by the protocols of Barton D. Schmitt, MD. The protocols used by our nurses are the highest standard of care guidelines, written by Barton Schmidt, MD about 30 years ago. These are the only pediatric protocols that our triage service has used since our inception. Utilizing these protocols, coupled with critical thinking and clinical judgment enables our nurses to assess which patients need to be seen immediately, those who can wait for an appointment the next day, or those that can safely treat their child at home. The mission of Physicians' Triage Services is to improve the continuity and delivery of safe Pediatric After-Hours care by empowering parents with knowledge to make informed decisions regarding their child's care. 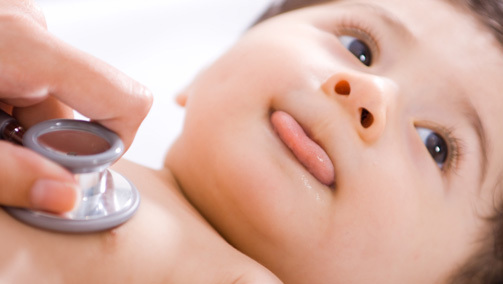 Our experienced and highly compassionate pediatric nurses provide parents with knowledge and education and direct them to the appropriate medical setting for the level of care their child may require. We also consider each physicians personal preferences and customize our advice to meet your specific recommendations. Thus, you can be assured that your patients will be well cared for, after hours, with the same level of knowledge and compassion they count on you to provide. Physicians' Triage Service, P.C. All Rights Reserved. 2018.